Haha!! Welcome to the slums, chickadees! 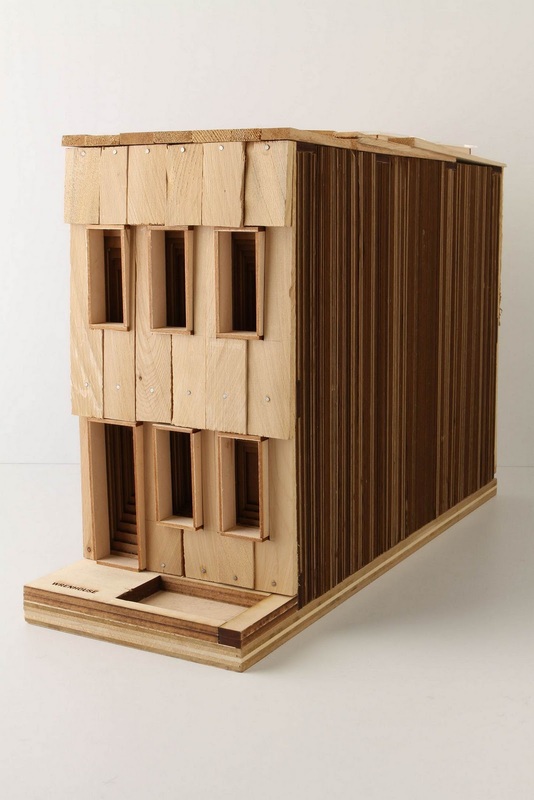 "The Pruitt-Igoe of birdhouses"... brilliant. Now hearing Philip Glass soundtracking its destruction.